Presentation Topic: The Hijacking of Integrity: 3 Keys to Leaders Restoring Integrity. ?Dr. Gruder’s visionary-yet-practical keynote exposes the hidden root cause of today’s massive breakdown in integrity-centered leadership, and illuminates the three key skills that leaders must upgrade in themselves and their enterprise in order to help restore integrity-centered happiness & success in their spheres of influence. Dr. David Gruder is an eight book-award-winning clinical and organizational psychologist, and international speaker and trainer. Hailed by “Radio & Television Interview Reports” as America’s Integrity Expert, he provides “Essential Psychological Effectiveness Skills”™ that spark the “Thrill of Business”™ at work & “Thrill of Living”™ at home, mentors the Integrity Leaders our society needs, and trains businesses in the skills necessary for Making Integrity Profitable™. 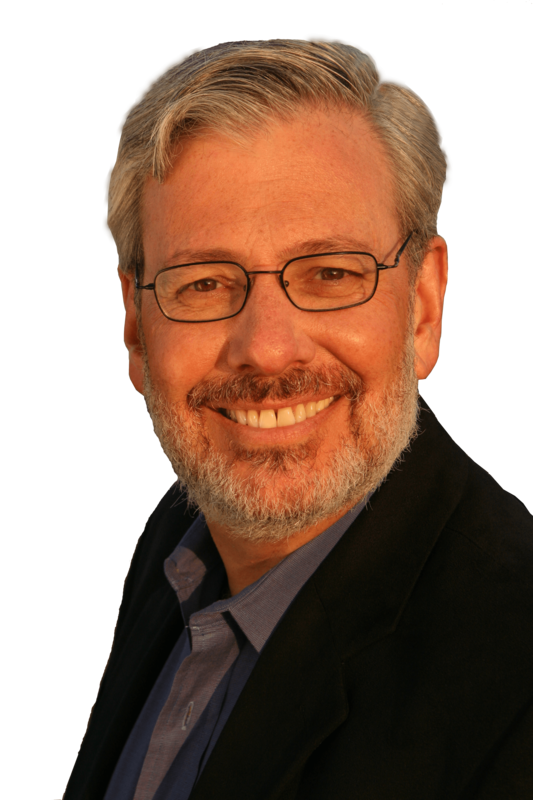 BIO: Dr. David Gruder is the founder and CEO of Integrity Revolution, and a clinical and business psychologist. His latest book, “The New IQ: How Integrity Intelligence Serves You, Your Relationships and Our World,” has won awards in six unusually diverse categories: Current Events in Politics & Society, Social Change, Conscious Business & Leadership, Health & Wellness, Self-Help, and Transformational Psychology. Dr. Gruder speaks, trains and consults worldwide with leaders, entrepreneurs and helping professionals, in the areas of integrity & accountability, personal power & impact, collaboration & leadership, and work-life balance. The training and consulting he provides has ranged from the Sanoviv Medical Institute in Mexico to the Transactional Analysis Institute in Switzerland, from family-run businesses to American Express work teams, from Vistage to the World President’s Organization, and from the San Diego County Department of Education’s Management Academy to ambassadors to the World Trade Organization.